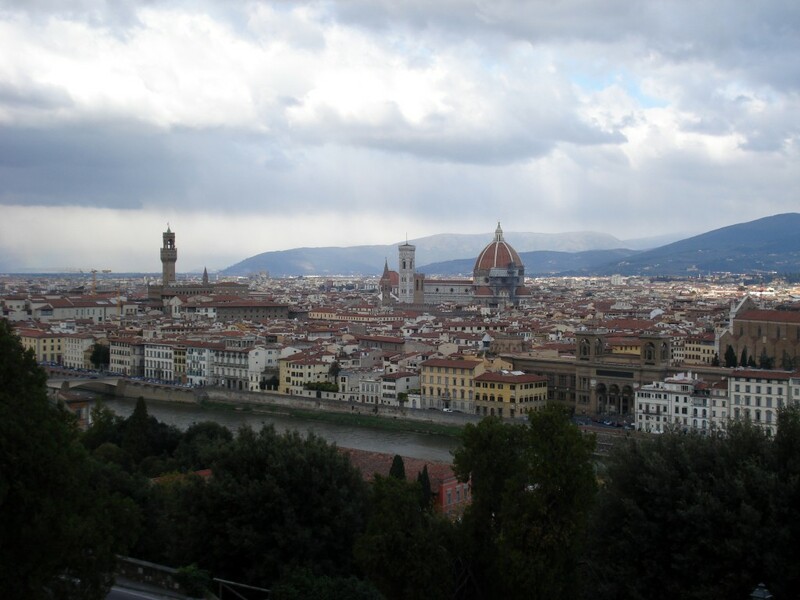 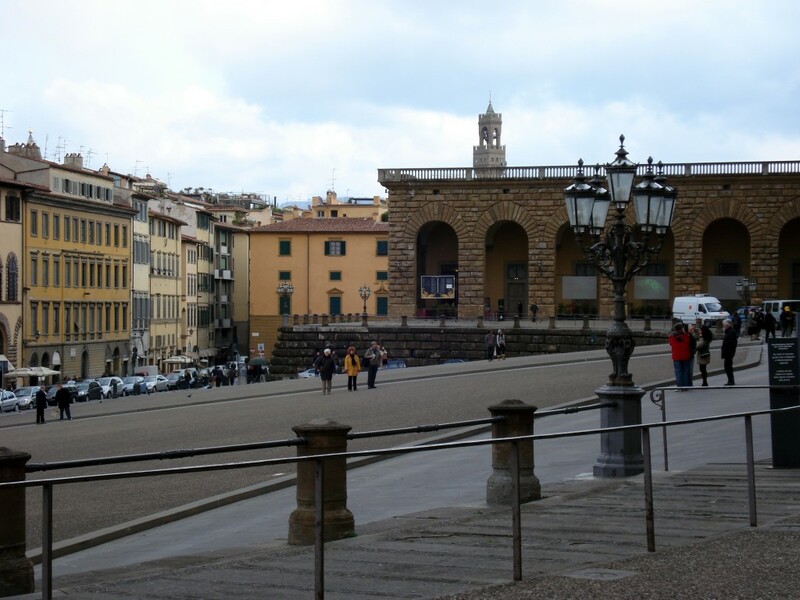 Renowned for its panoramic views of Florence and the Arno valley, Piazzale Michaelangelo is a popular spot with locals and tourists. 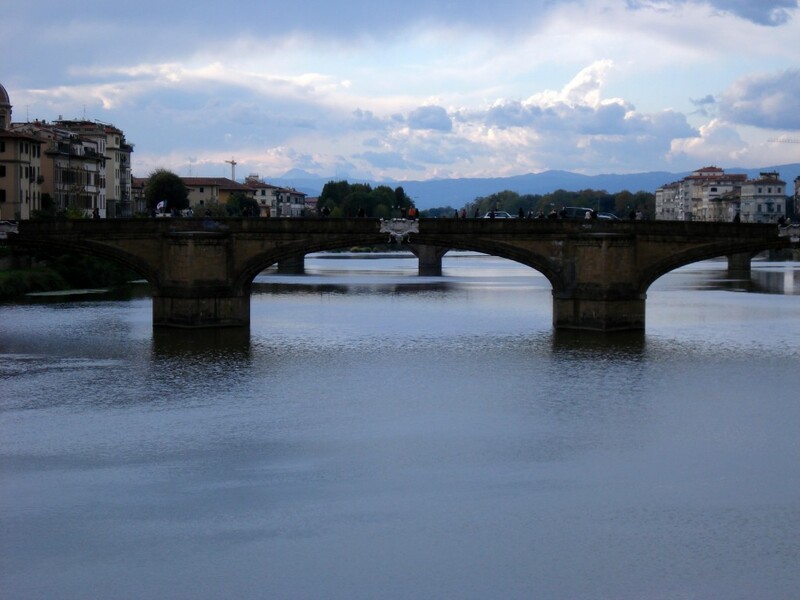 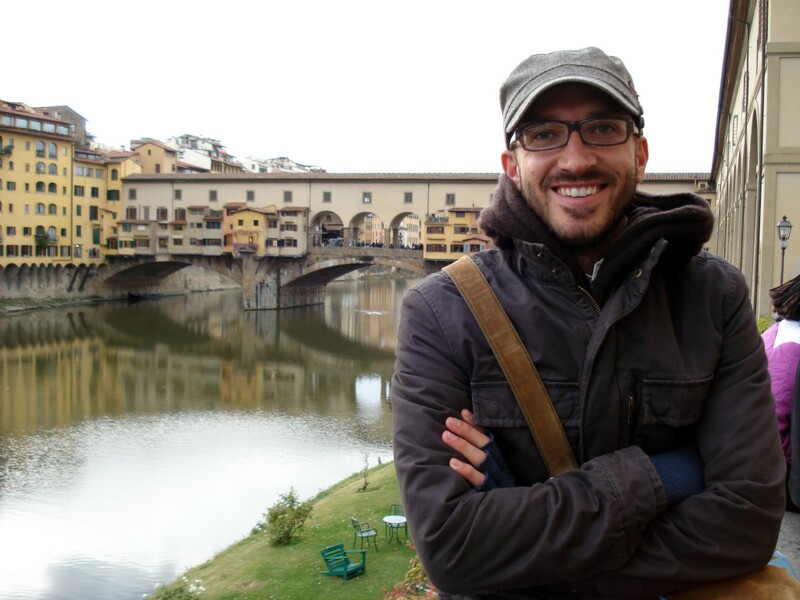 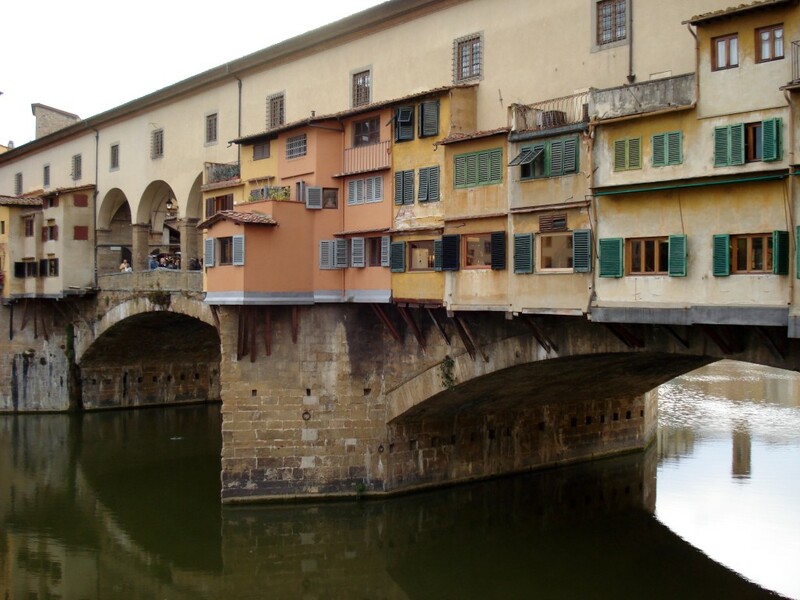 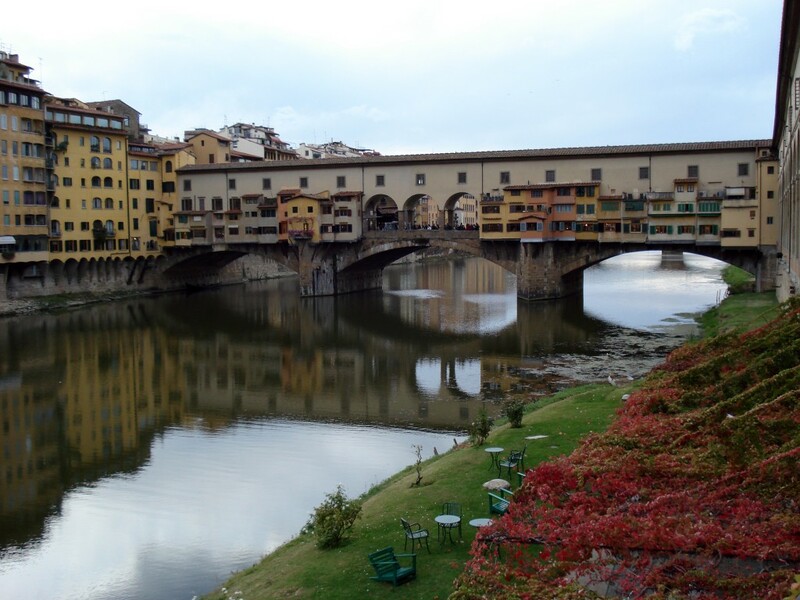 The Ponte Vecchio is a Medieval bridge over the Arno River, in Florence, Italy, noted for having shops built along it. 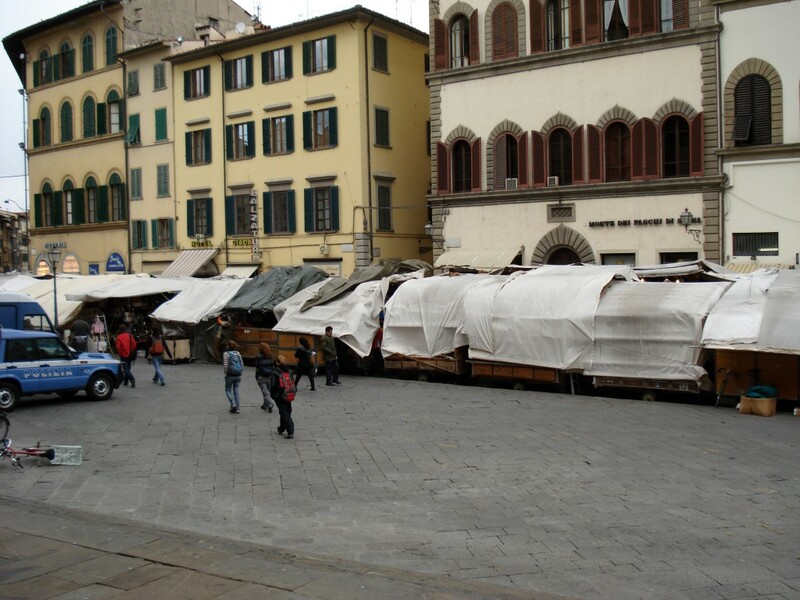 Butchers initially occupied the shops; the present tenants are jewelers, art dealers and souvenir sellers. 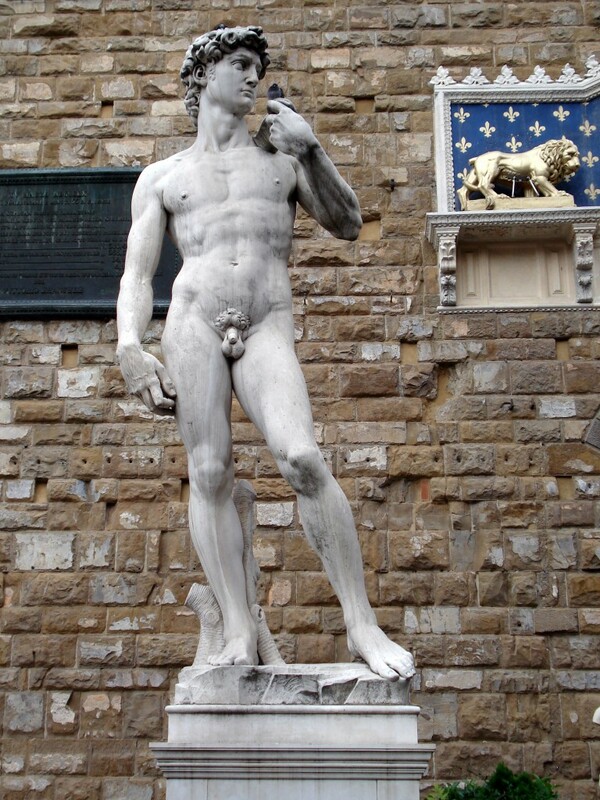 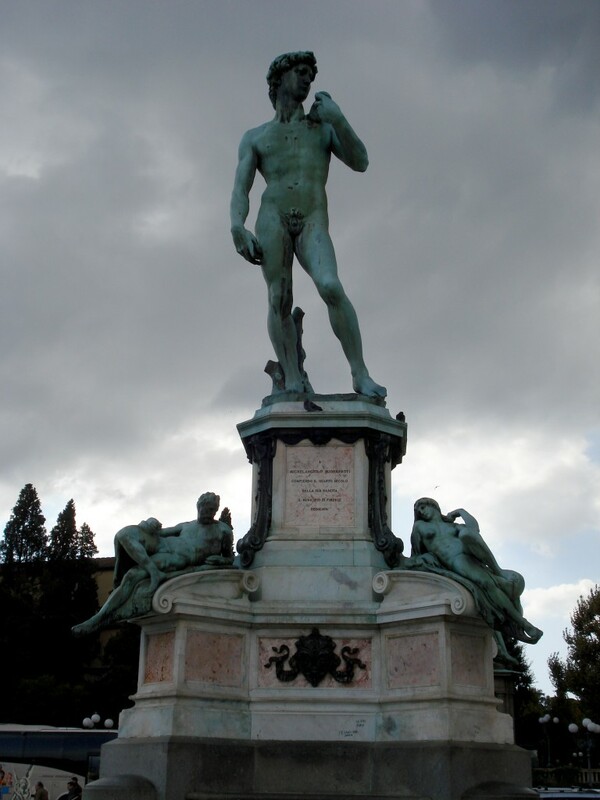 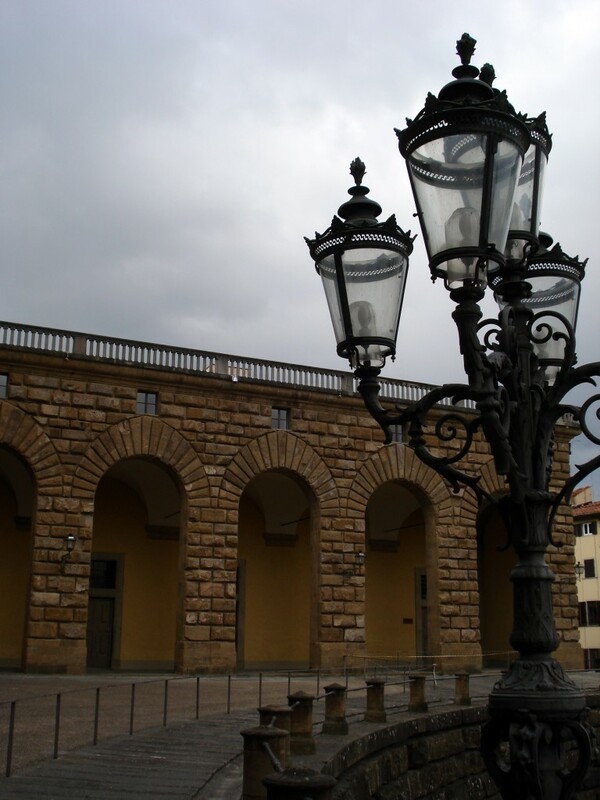 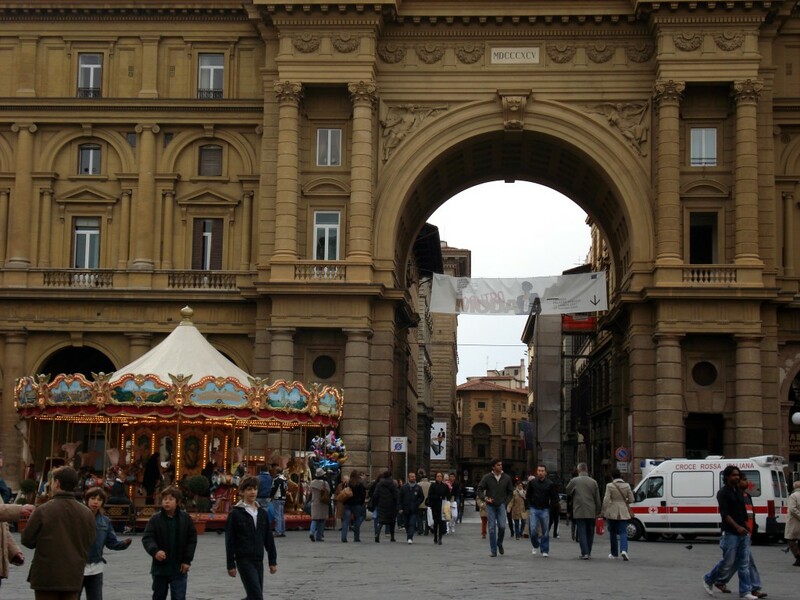 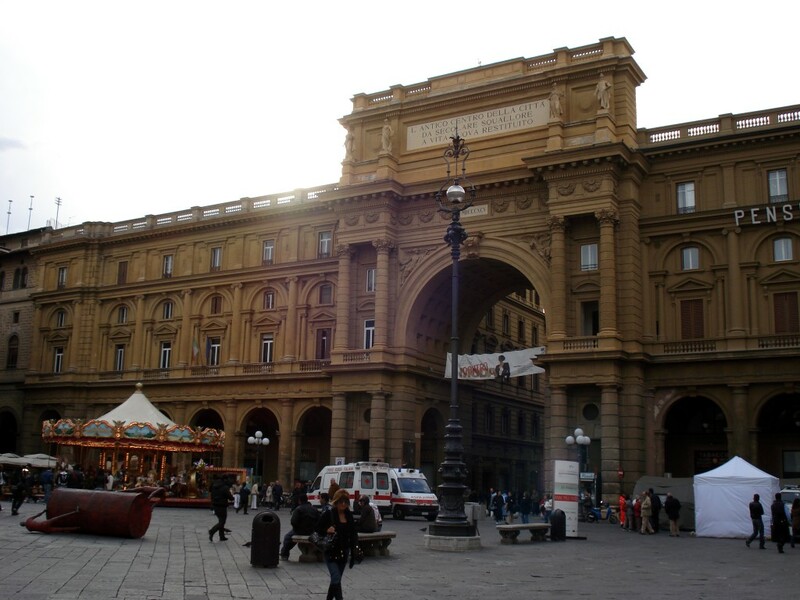 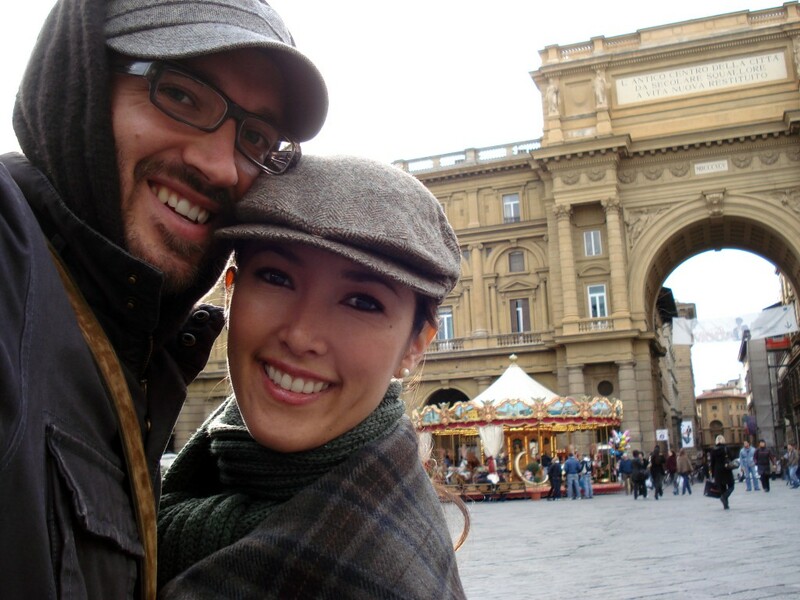 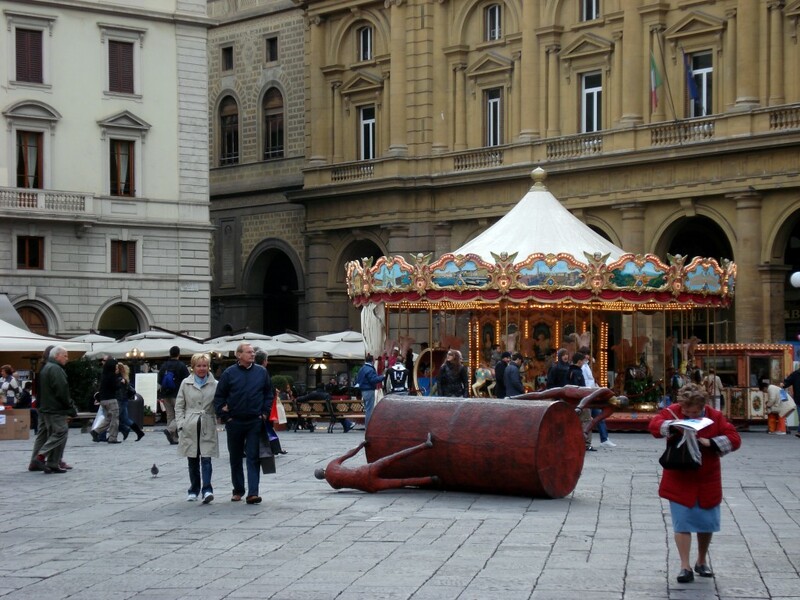 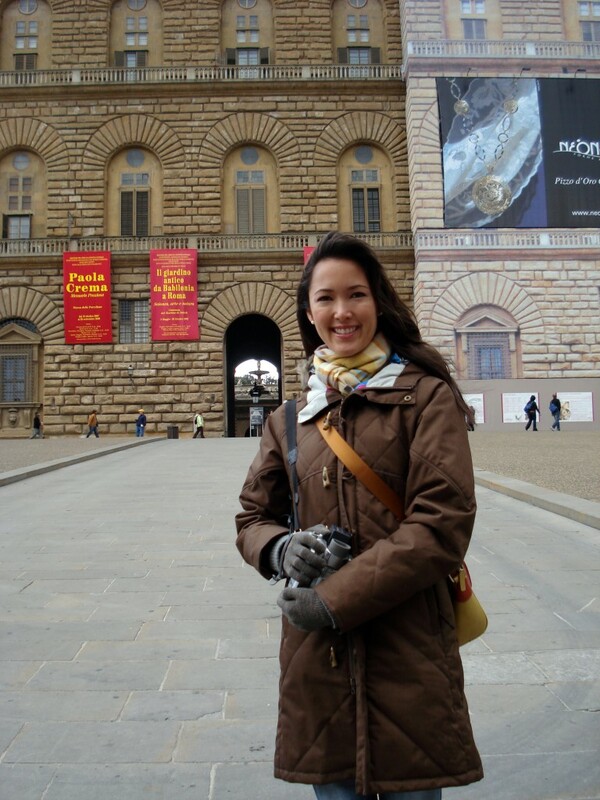 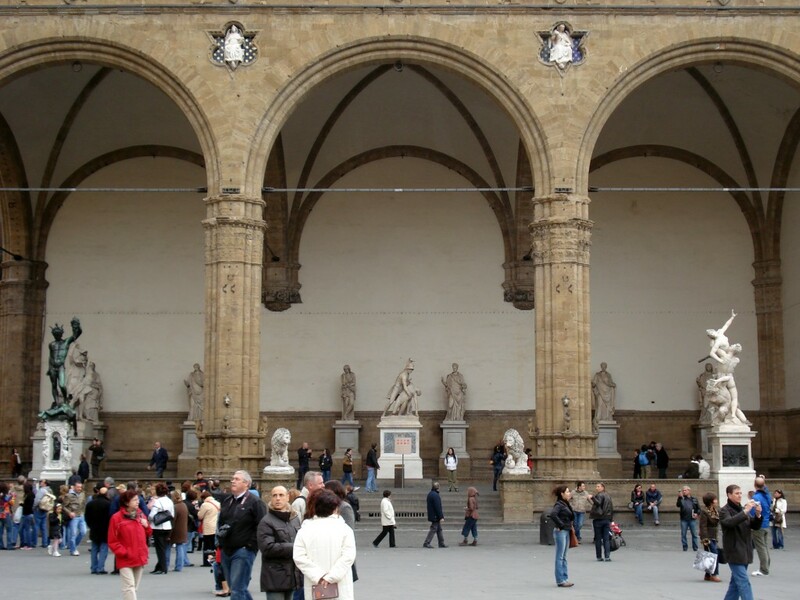 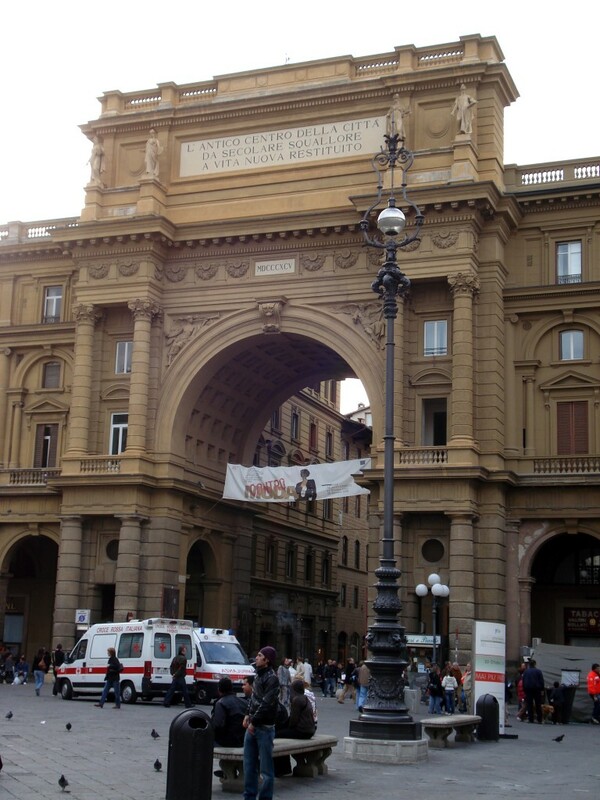 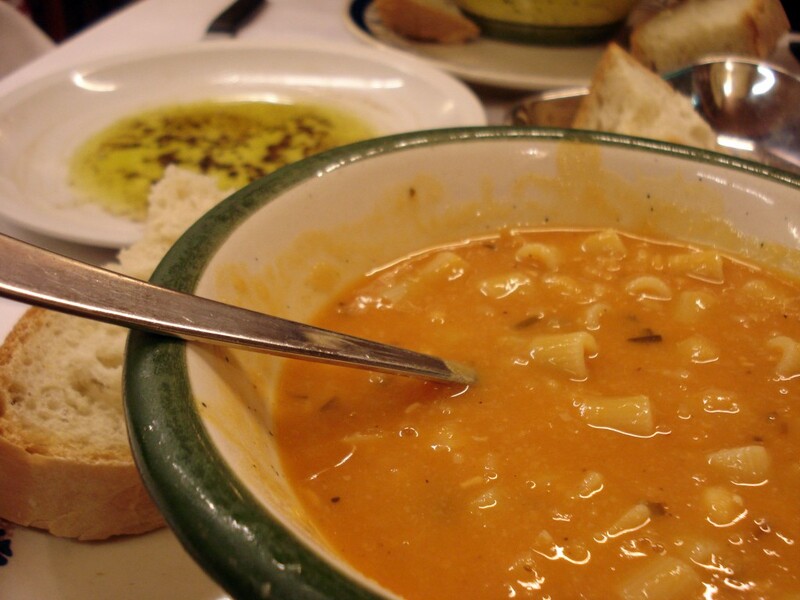 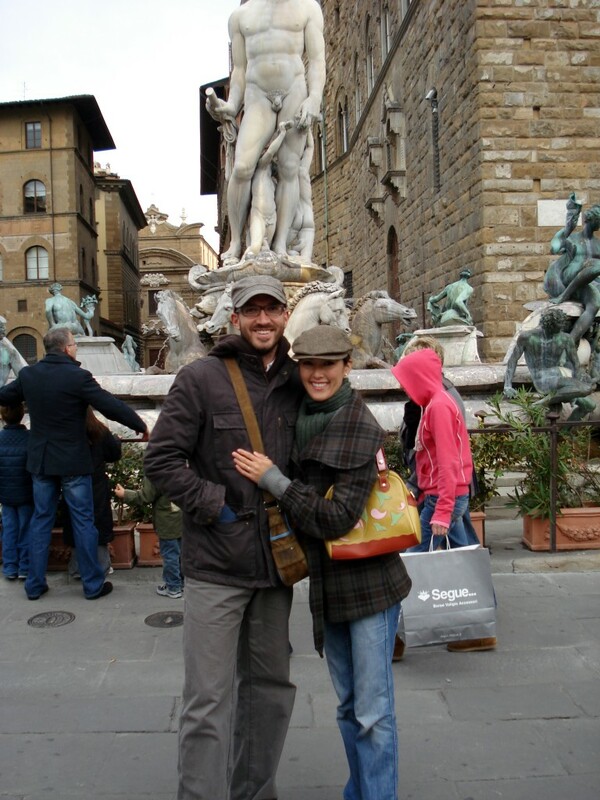 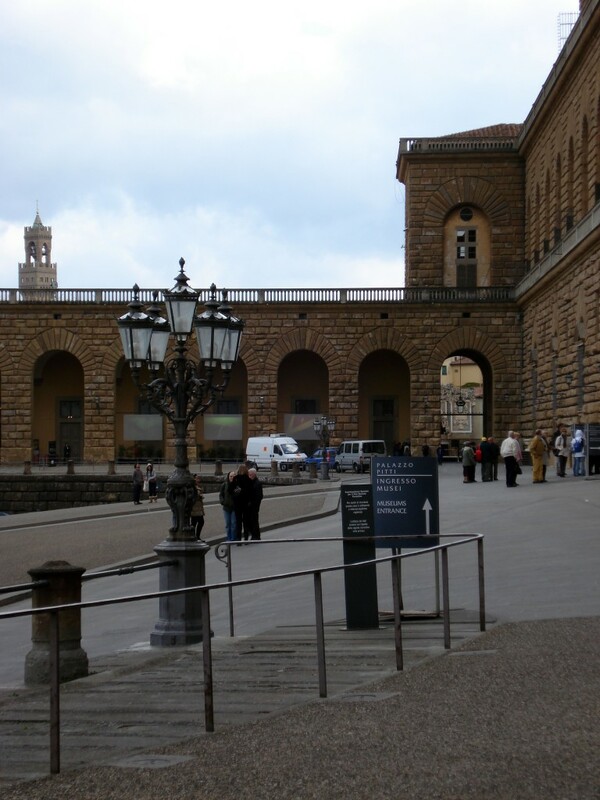 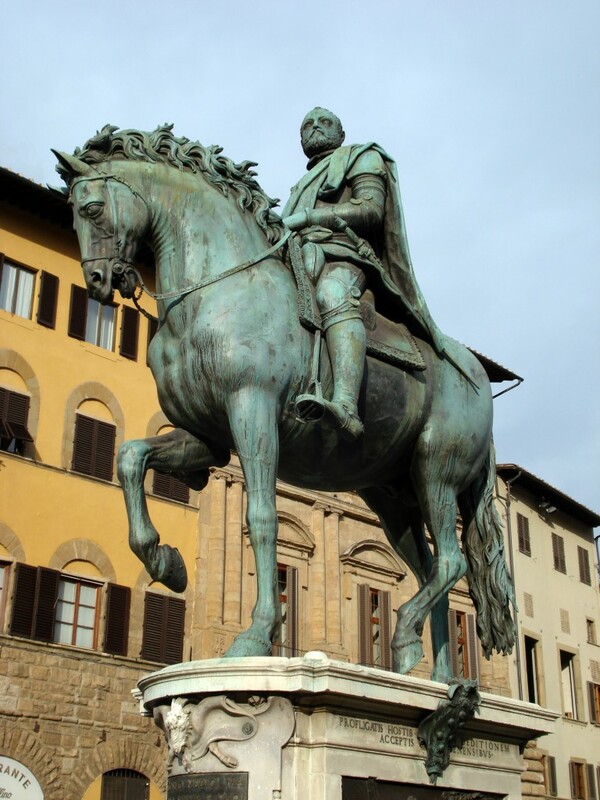 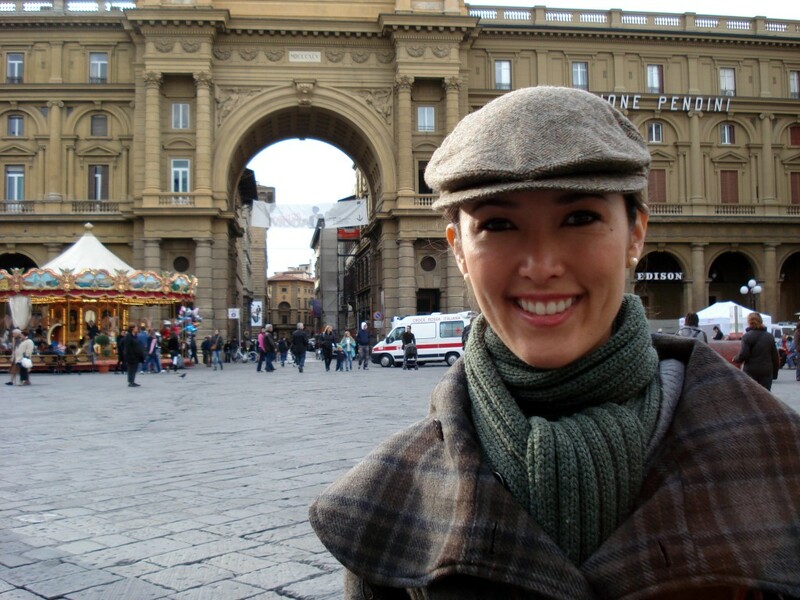 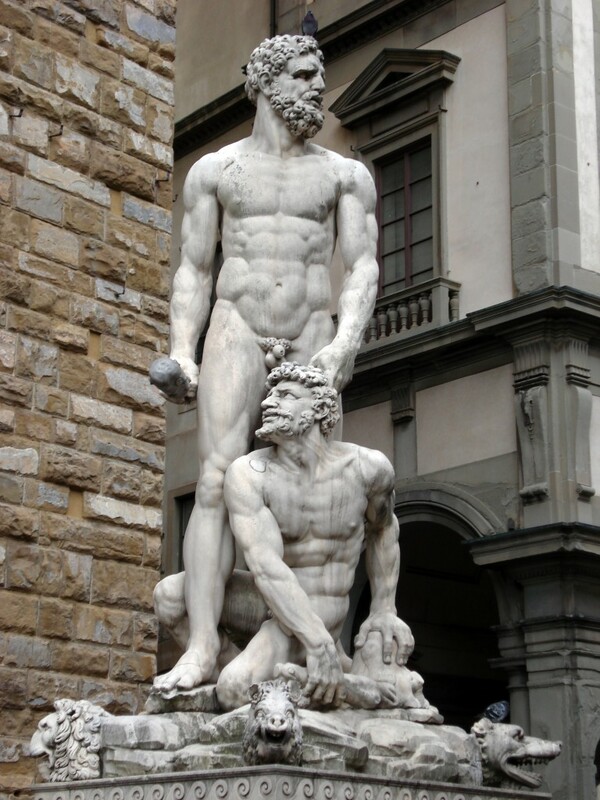 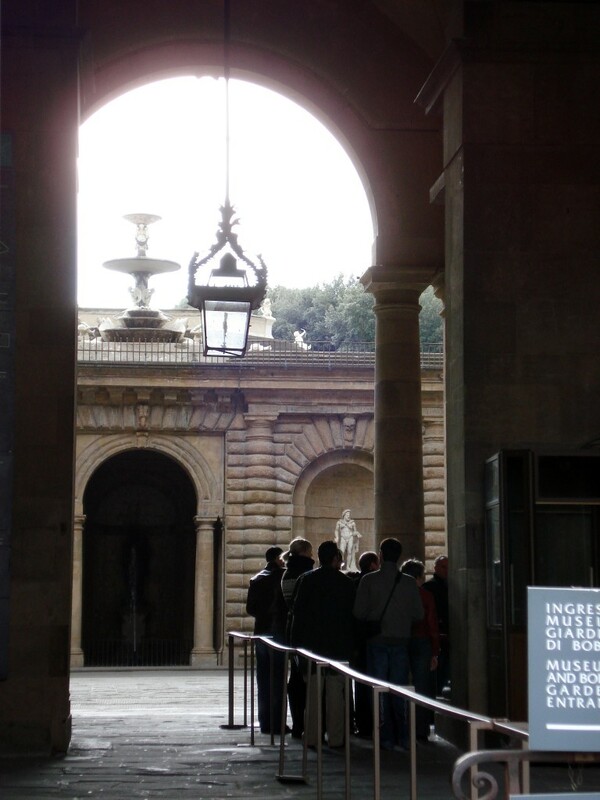 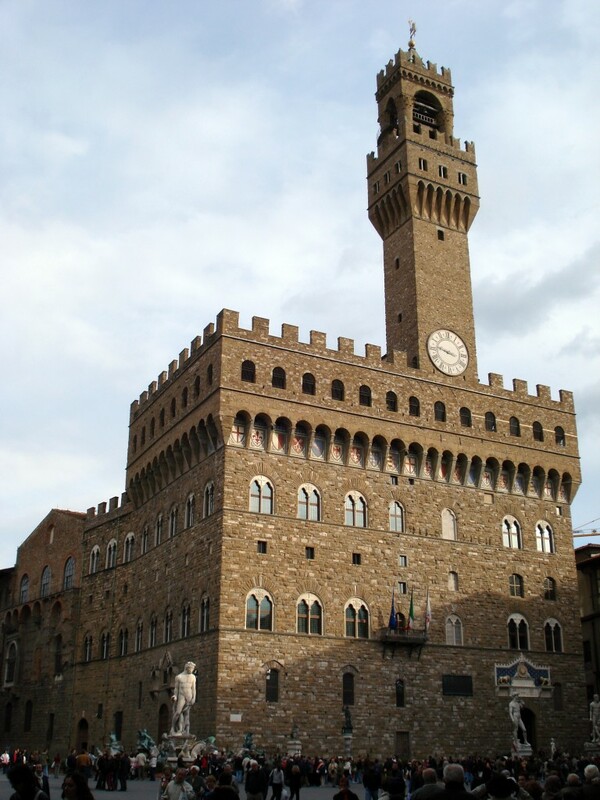 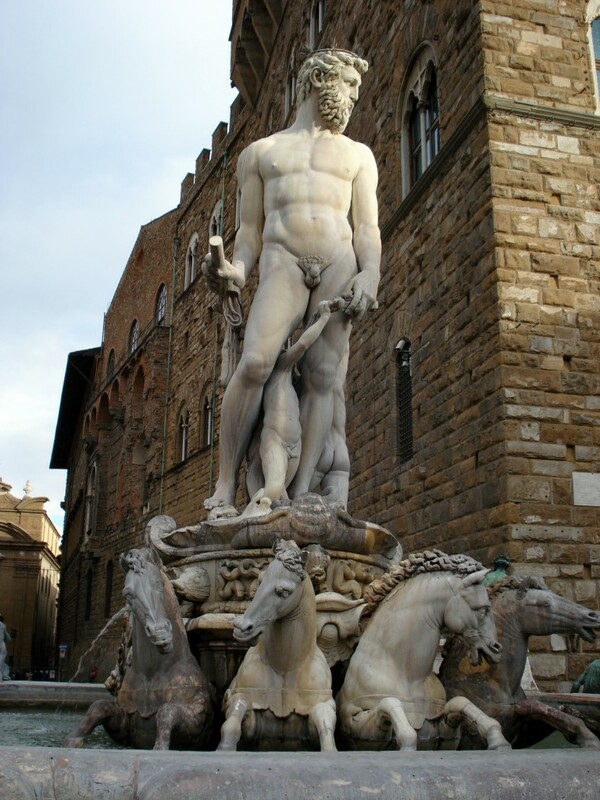 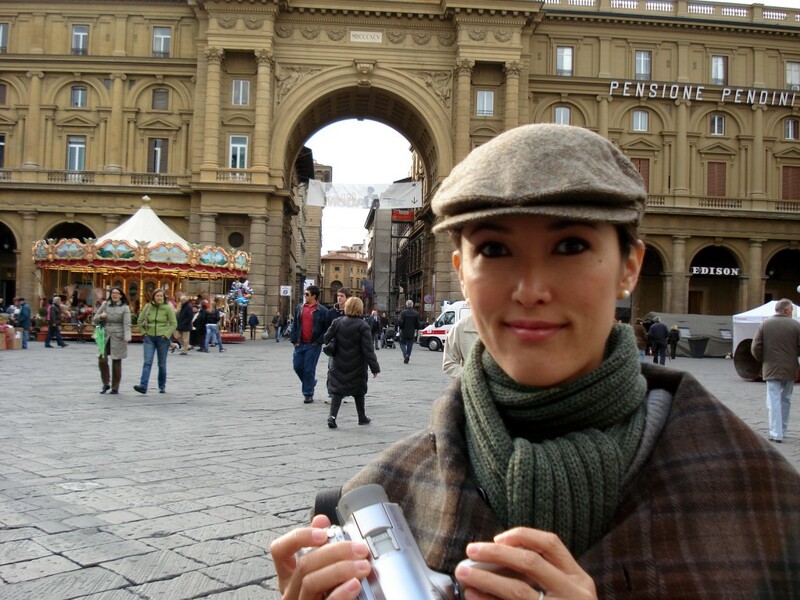 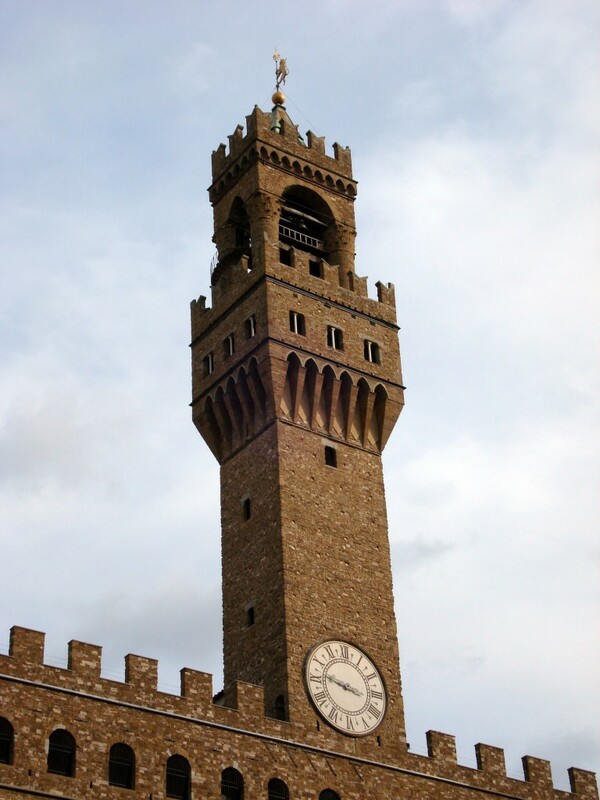 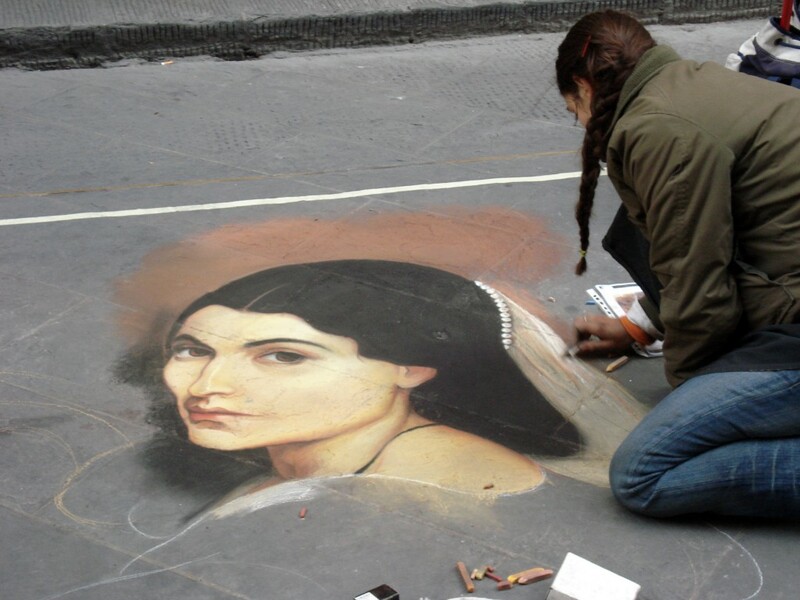 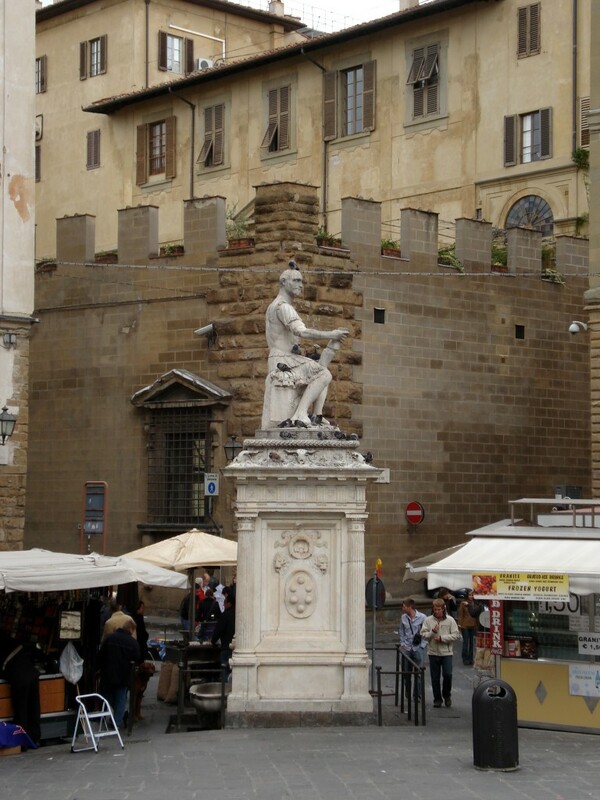 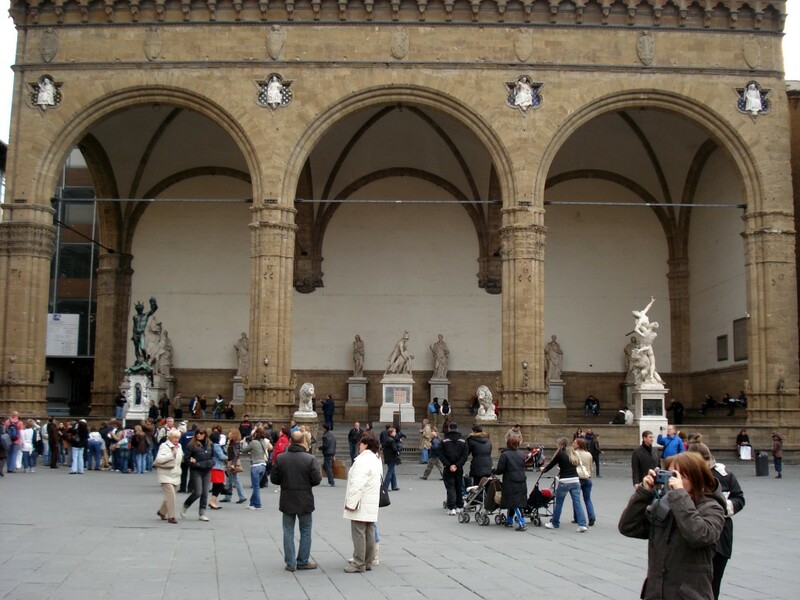 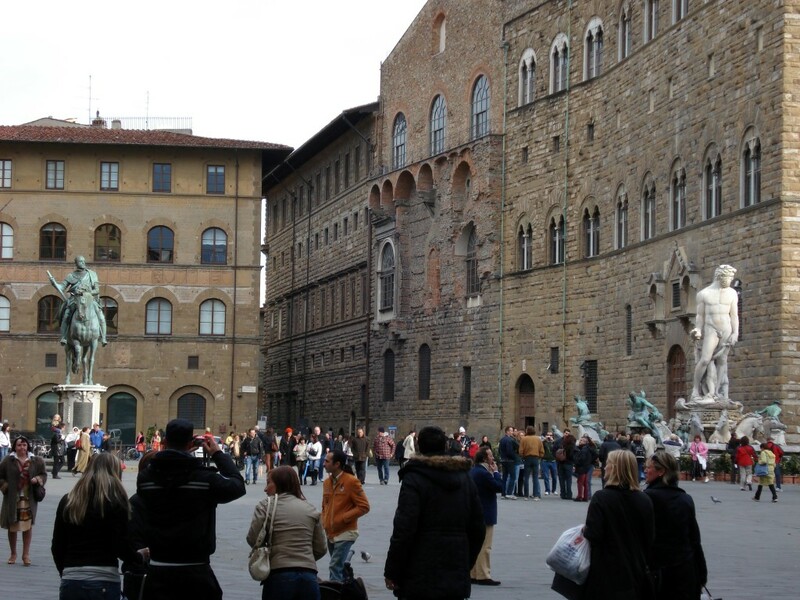 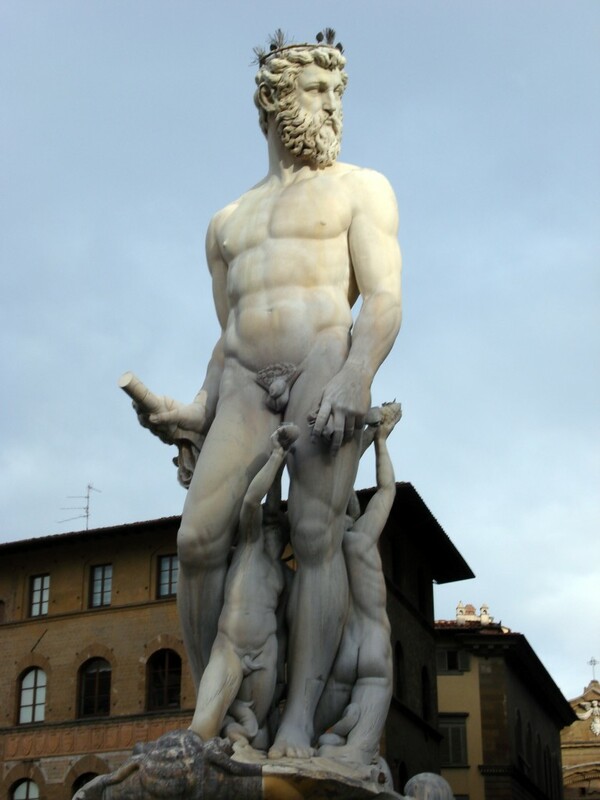 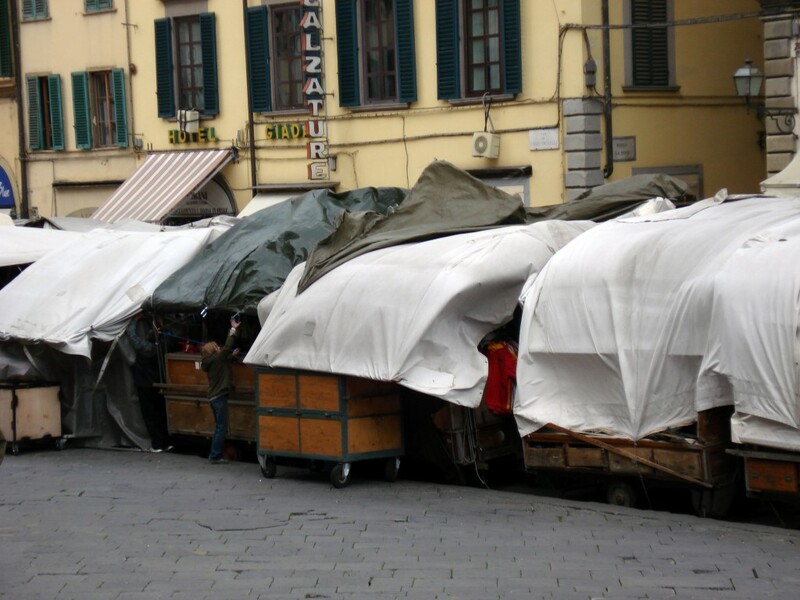 Here are a few photos of the Piazza della Repubblica in Florence, Italy. 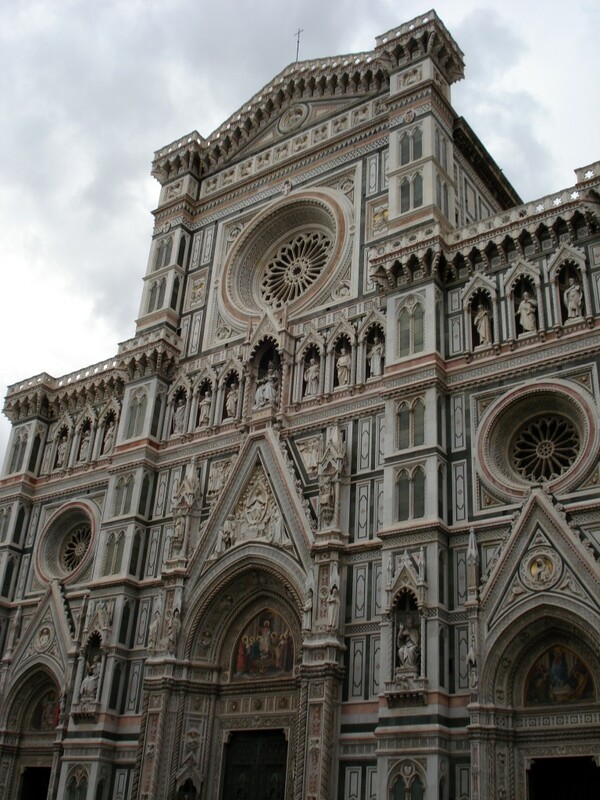 The Basilica di Santa Maria del Fiore is the cathedral church (Duomo) of Florence, Italy. 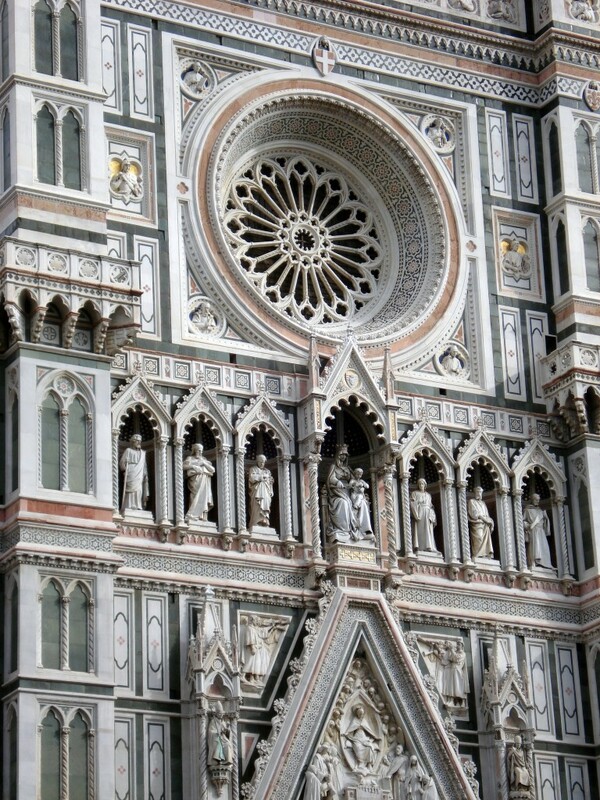 The basilica is notable for its dome designed by Filippo Brunelleschi its exterior facing of polychrome marble panels in various shades of green and pink bordered by white. 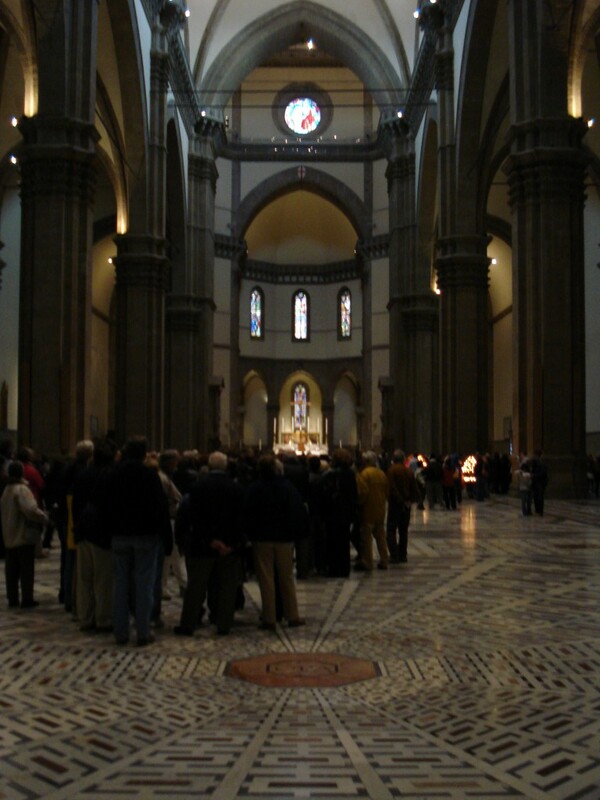 Basilica di Santa Maria Novella is a church in Florence, Italy, situated just across the main railway station which shares its name. 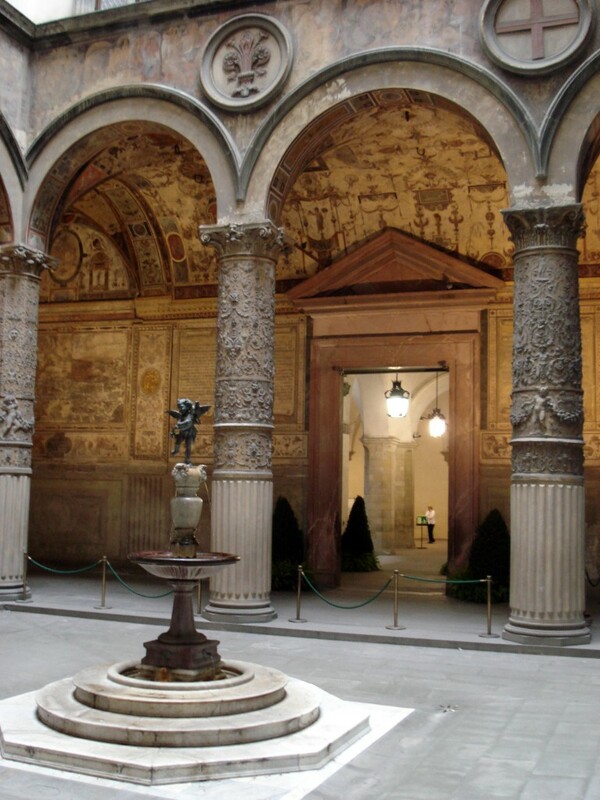 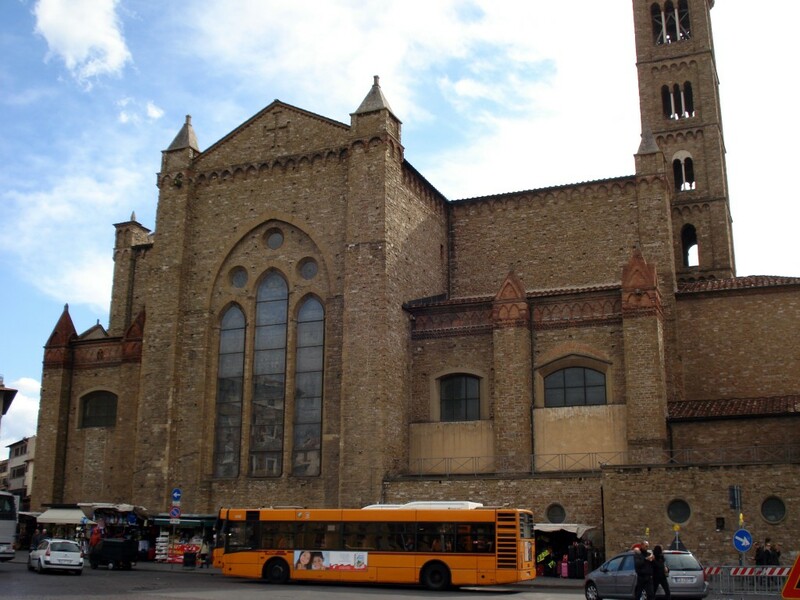 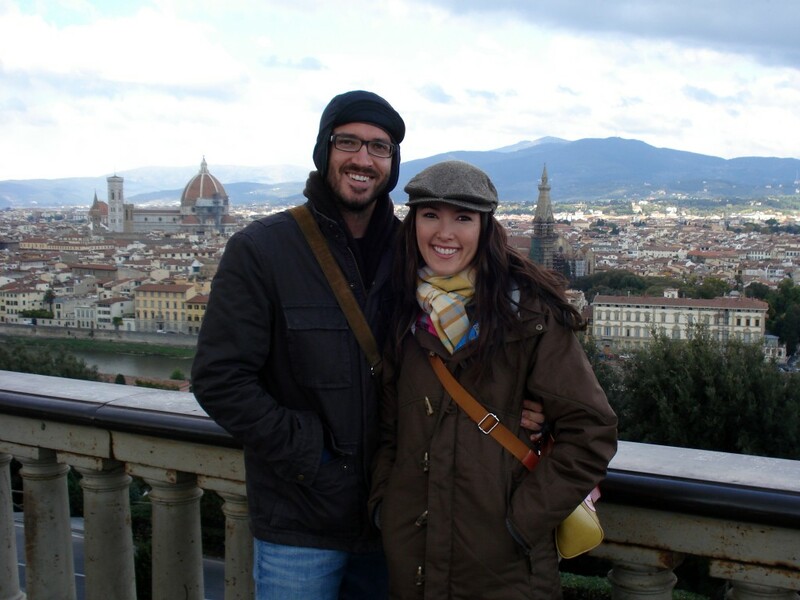 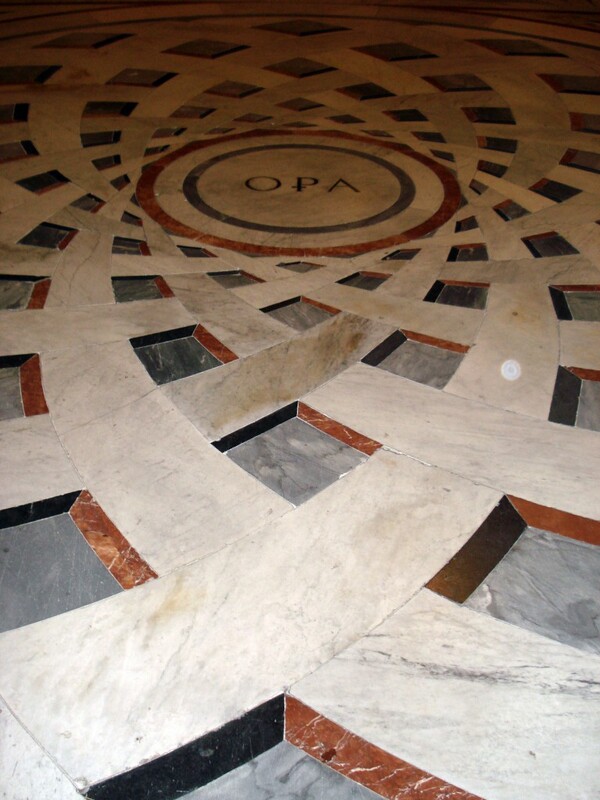 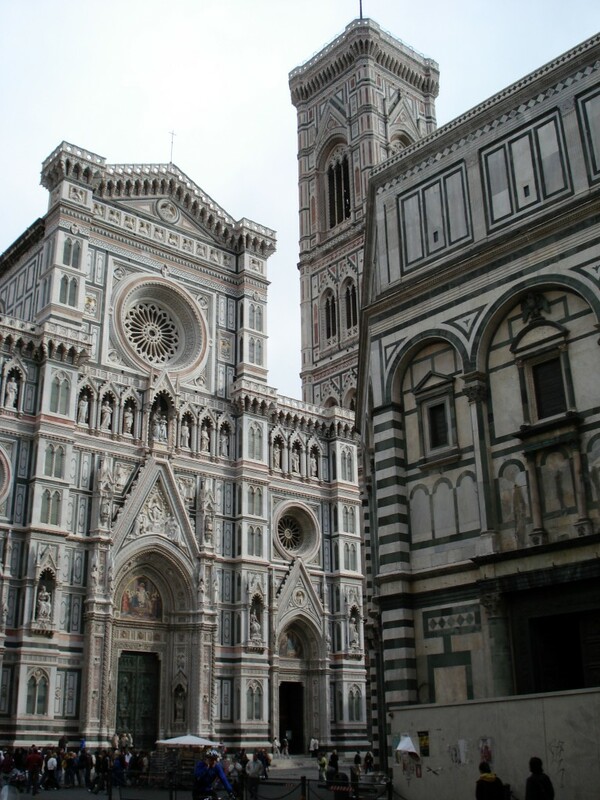 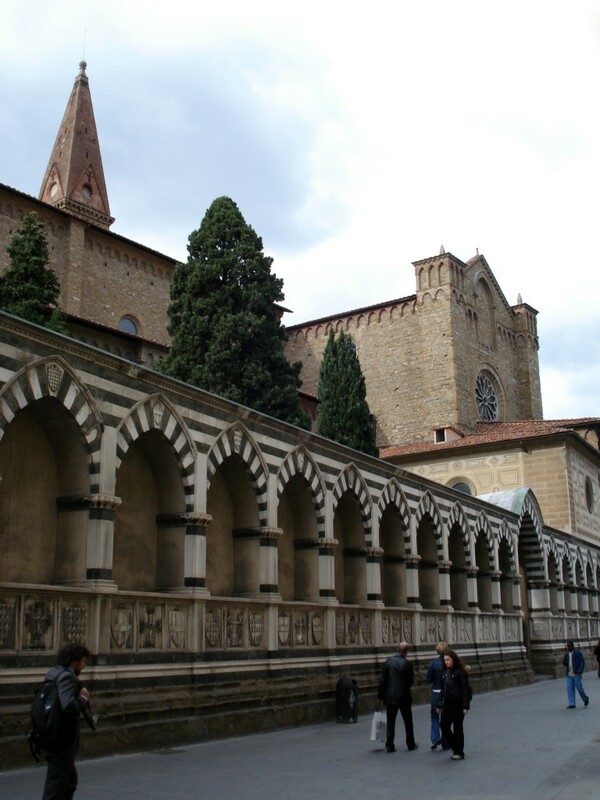 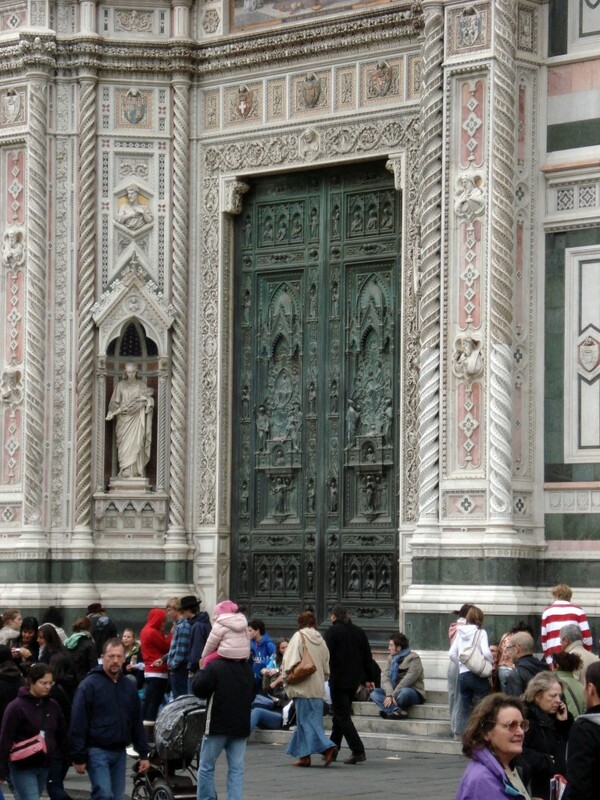 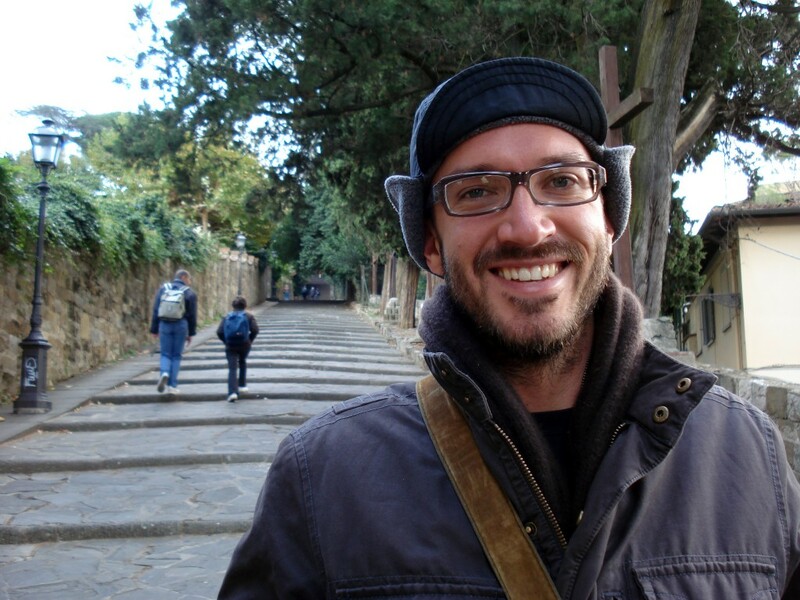 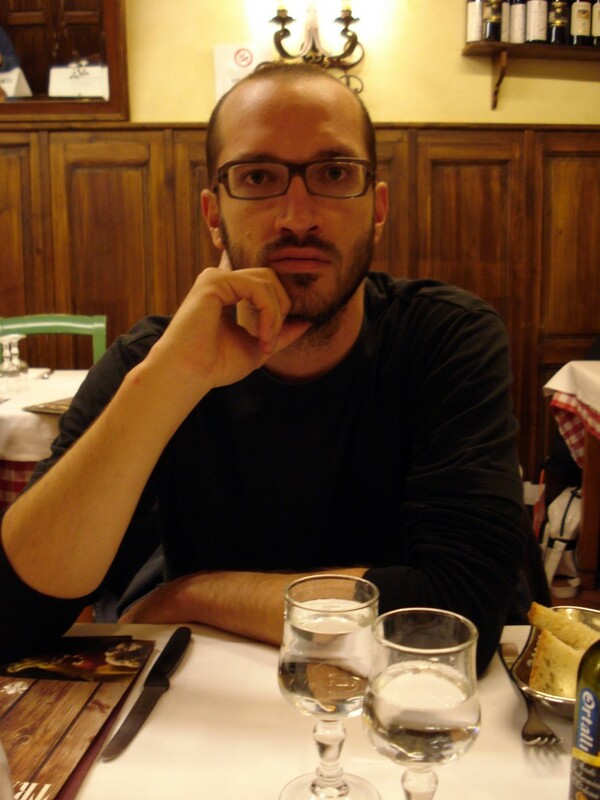 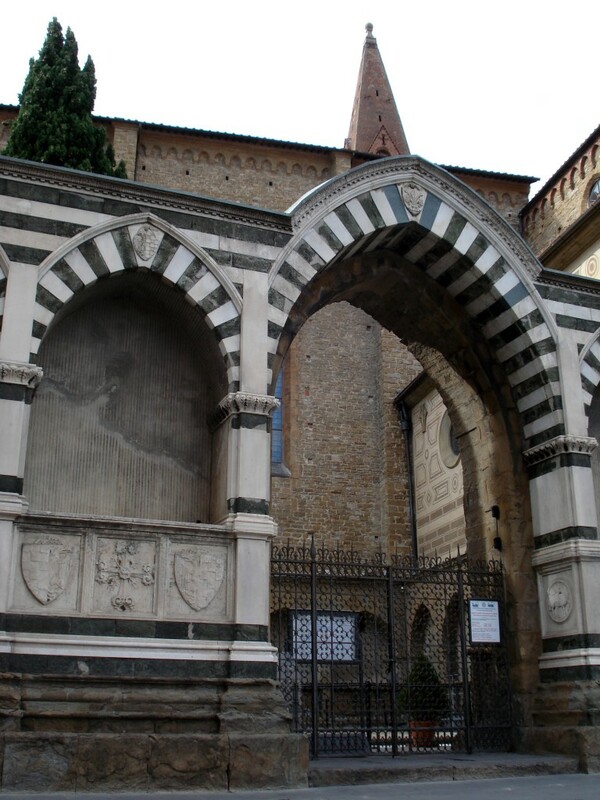 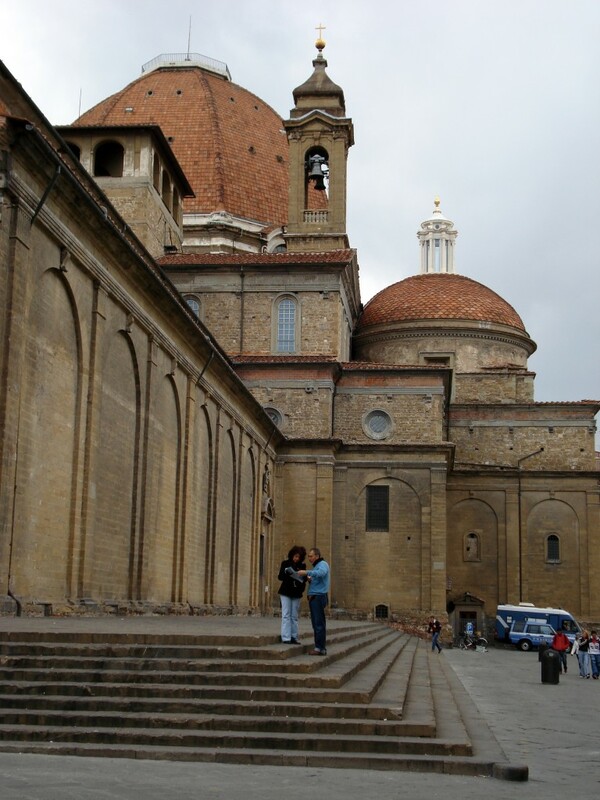 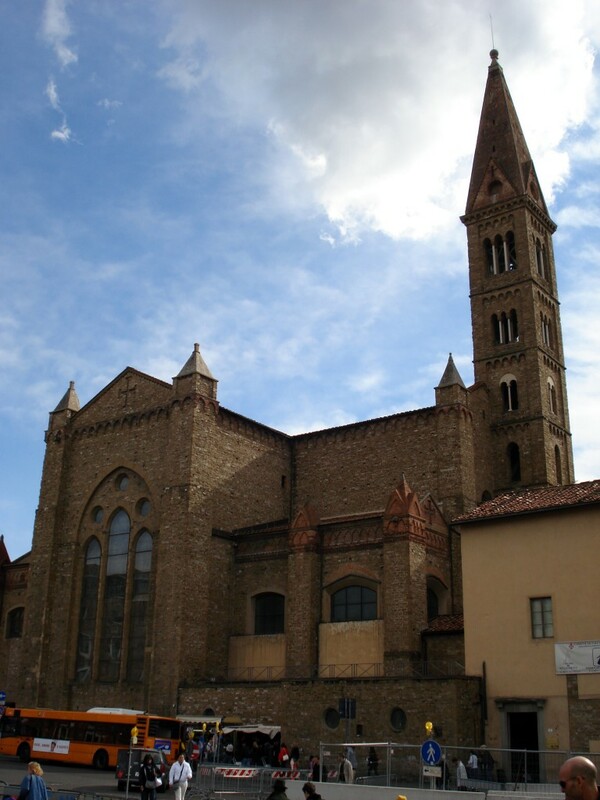 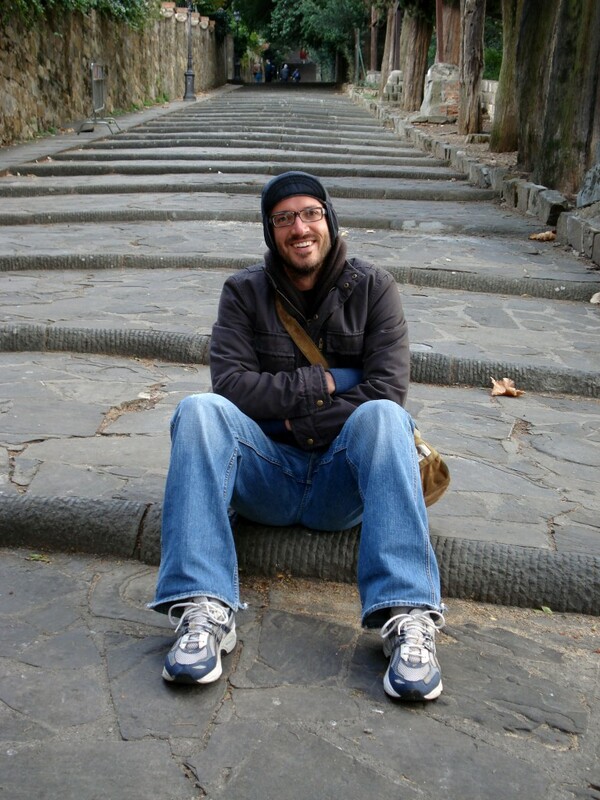 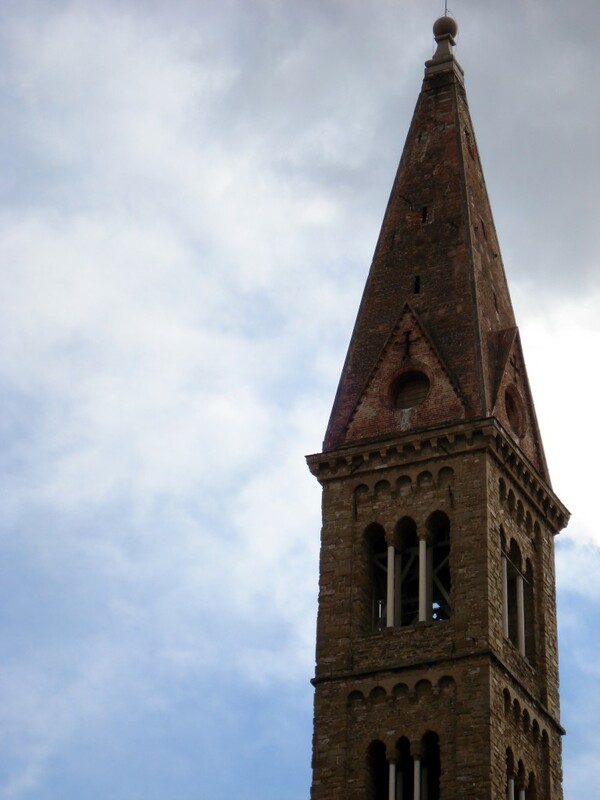 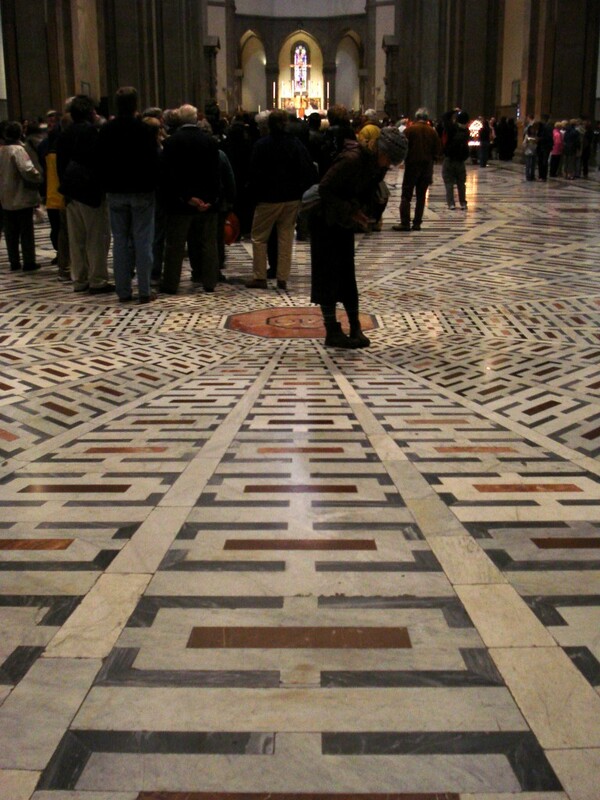 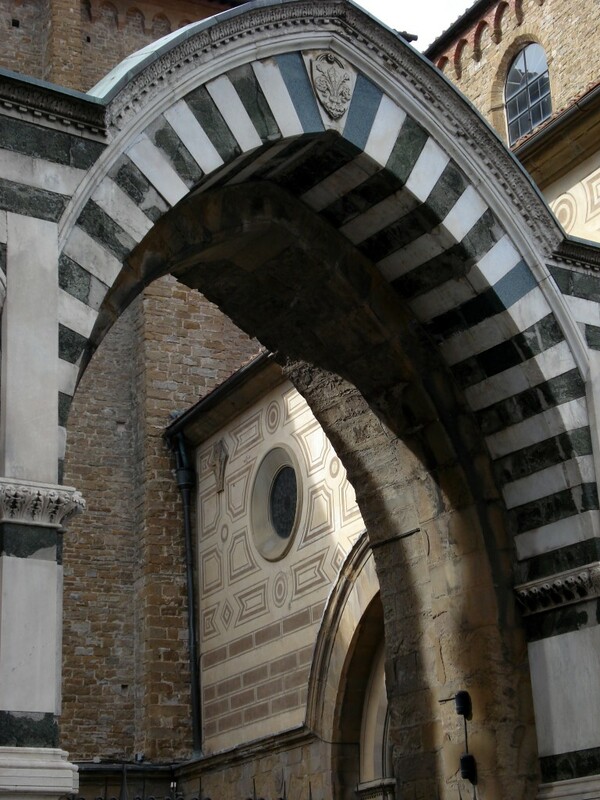 Chronologically, it is the first great basilica in Florence, and is the city’s principal Dominican church. 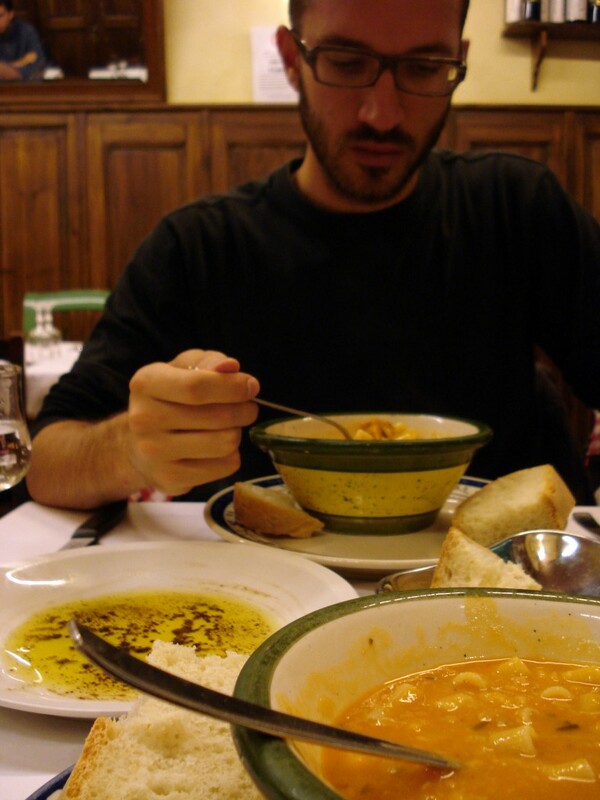 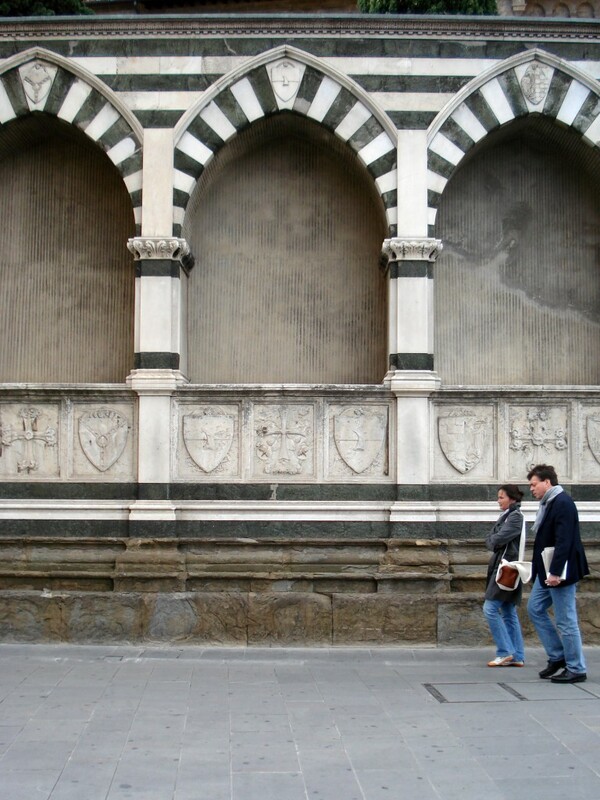 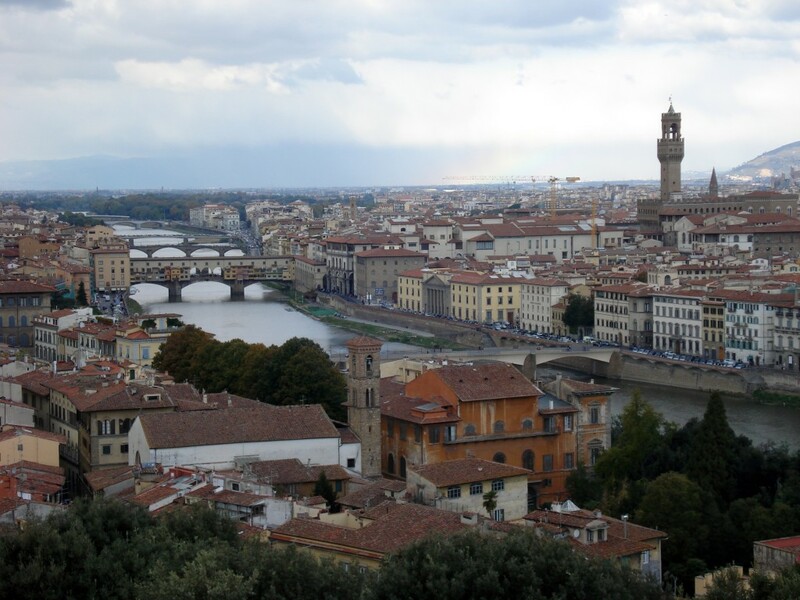 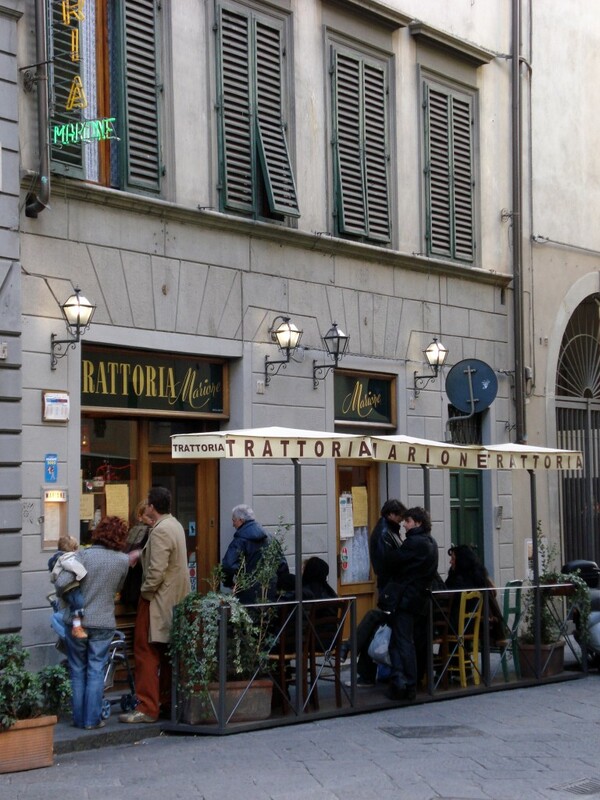 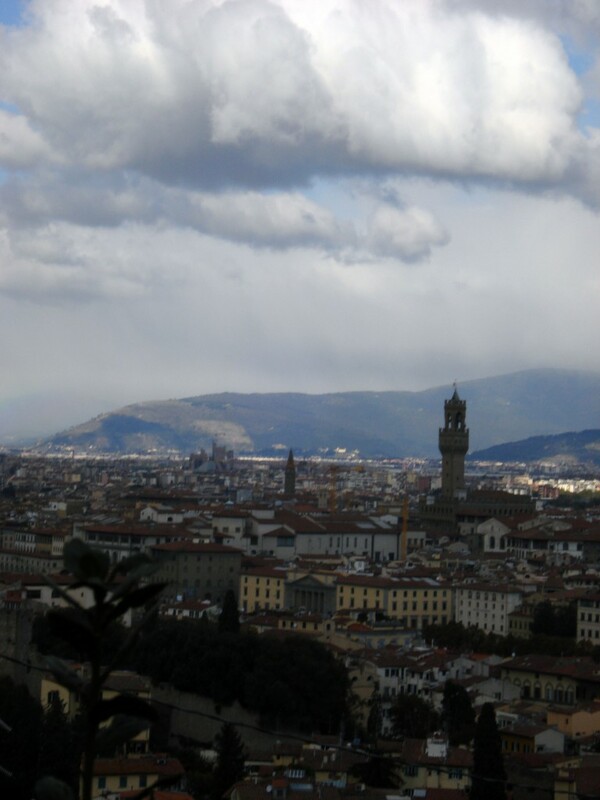 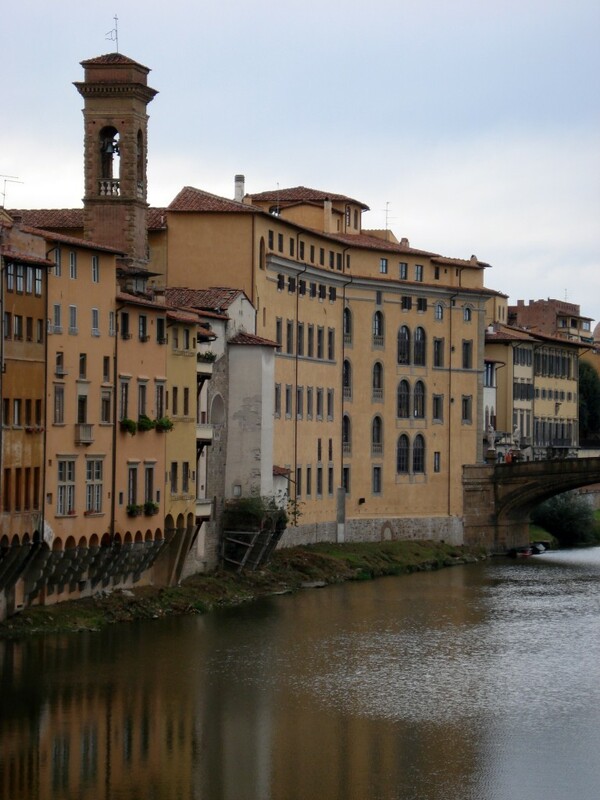 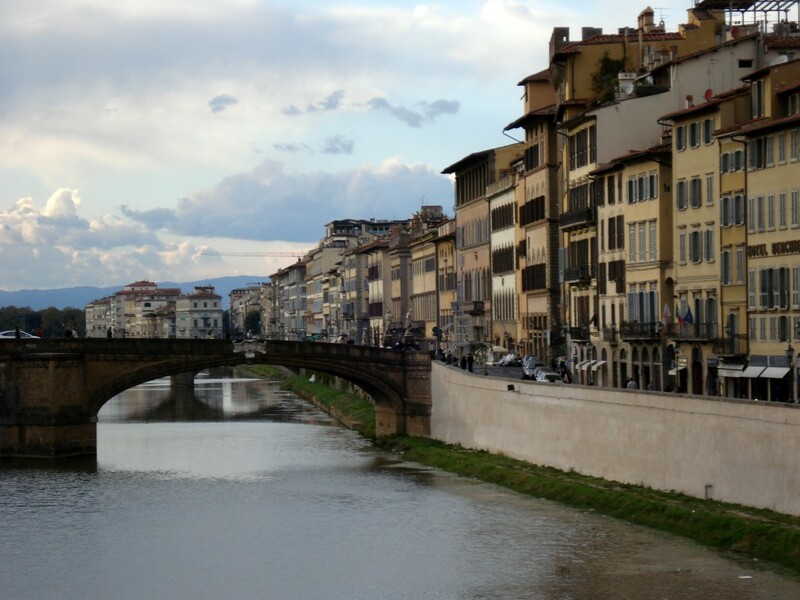 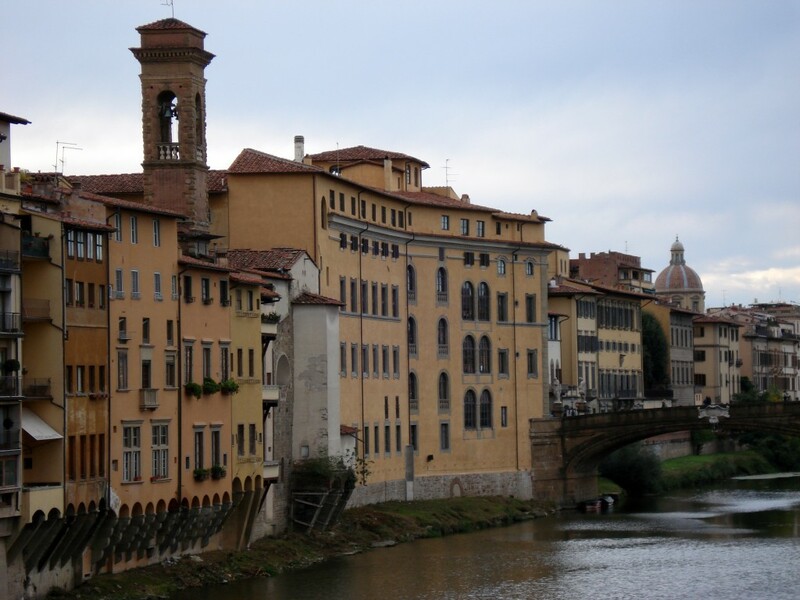 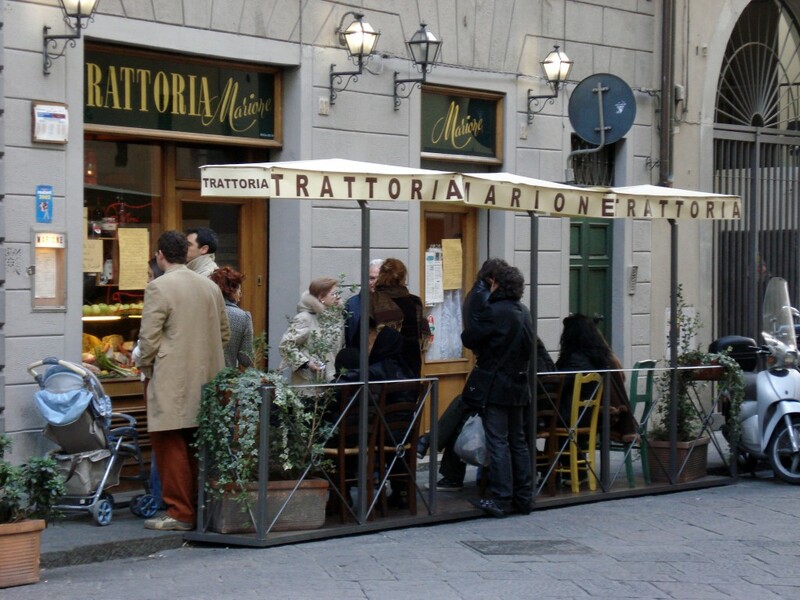 A few photos of Florence, Italy.